Compact extractor with professional cleaning power! Improves on the popular S-300 by adding heat! The Mytee S-300H Tempo Spotter w/Heat may be small and compact extractor, but it packs an incredible punch that allows you to clean so much and so easily! This compact extractor penetrates through all kinds of contaminants releasing caked on dirt and stains that you previously thought were permanent. Most dirt and contamination get left behind with traditional vacuuming, as some dirt and oils can become bonded to the carpet fibers. The S-300H takes the popular S-300 and improves on the already impressive design by adding heat. Sometimes cold water is not enough so the addition of a 600 watt heater only adds to the cleaning ability of this unit. 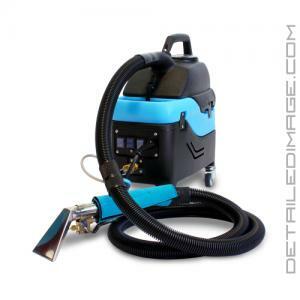 Add in 85" of water lift and a two-stage vacuum motor and this 26 pound extractor makes for an everyday cleaning machine that will truly impress you! 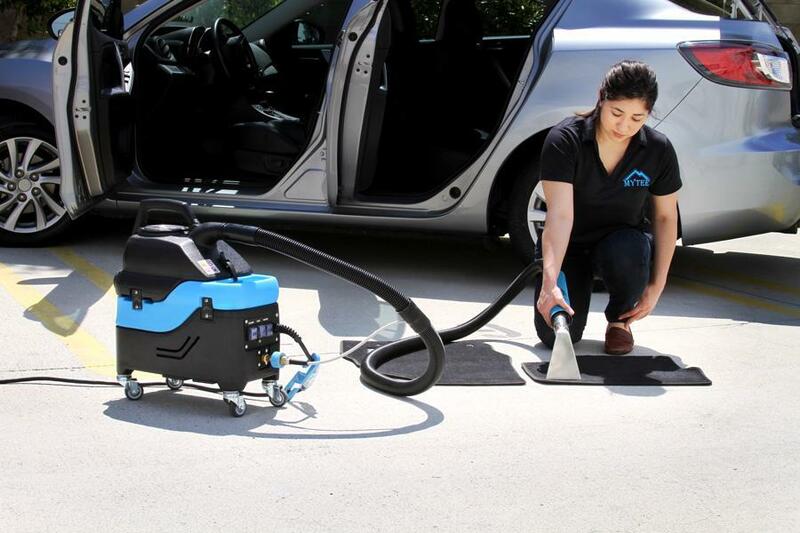 Simply spray the surface you want to clean including carpets, mats, fabric seats, headliners, upholstery, etc. with the hot water mist which deep cleans the area. Then use the incredible suction power to pull up the loose contaminants and moisture for a really clean surface. If you have some extra difficult stains you can pretreat them with a cleaner and scrub brush, then use the extractor afterward. 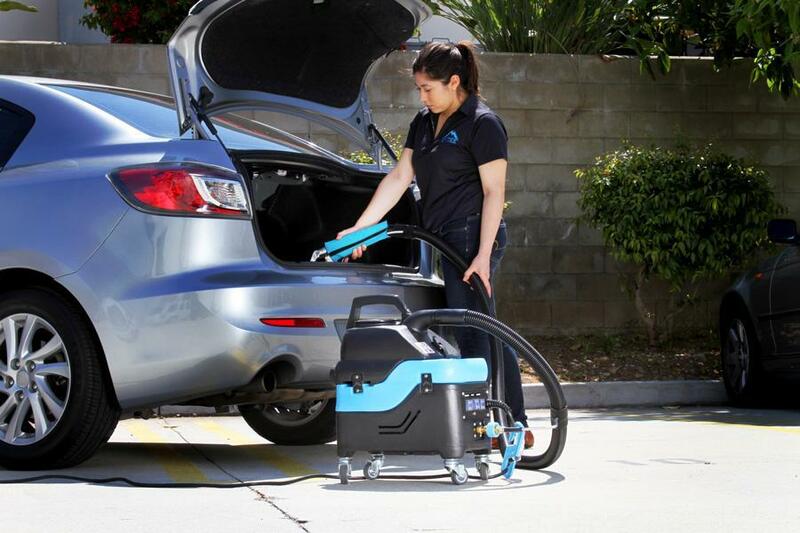 Use this unit not only on your car, but around the house as well. This unit has everything you need in a compact design including the Mytee brand name that produces only high quality products. Try the Mytee S-300H Tempo Spotter w/Heat today and you'll absolutely love the results.